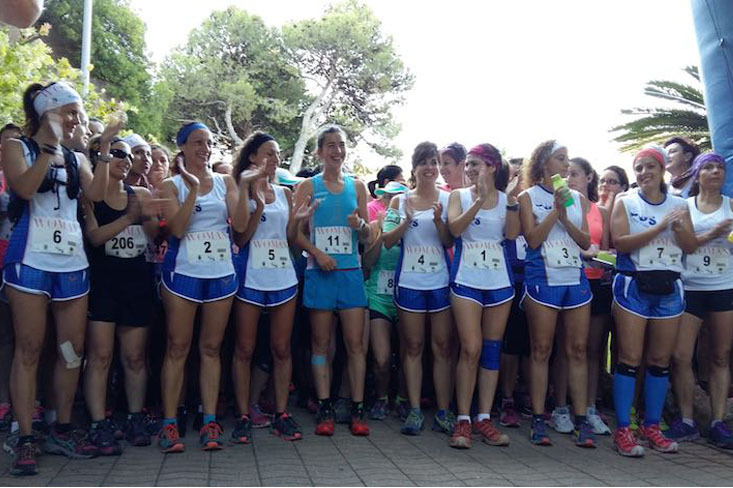 Woman Trail 2019 inscriptions CLOSED. The Woman Trail 2019, in its V edition, will be the most numerous of all! You have made it possible! The social advances of women in all areas are evident, but despite the apparent equality of opportunities between men and women, there are still obstacles that hinder effective equality. Sport, as an activity fully integrated into our society, is not alien to this reality. There are many laws and initiatives at all levels, which call for new ways of thinking and acting to make possible the transformation and change for the achievement of a more egalitarian society. Sport and physical activity, because of its educational and media potential, are an engine of social change and have long contributed to promoting equality between women and men. What is the Woman Trail? 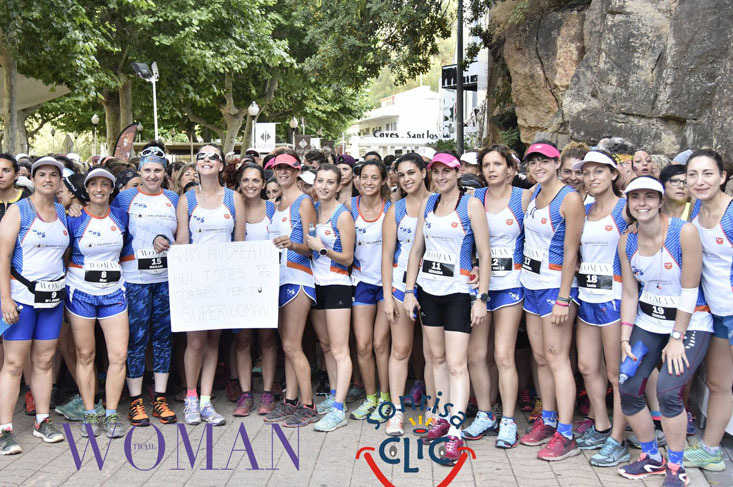 The Woman Trail is a mountain race (10 km), which was created in 2015, with the aim of promoting equality between men and women, specifically in the sport of trail running. 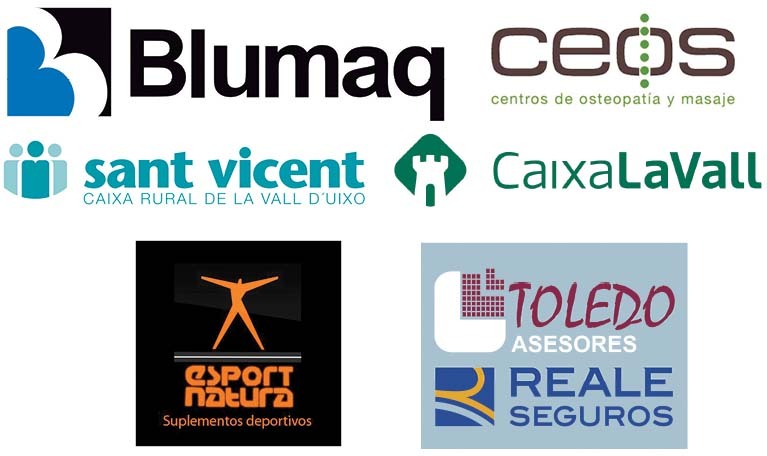 The event takes place in La Vall d’Uixó (Castellón), in the area of ​​the San José area, where it has the exit and the goal. The race is organized by BCS Trail d’Uixó, located in the same city.